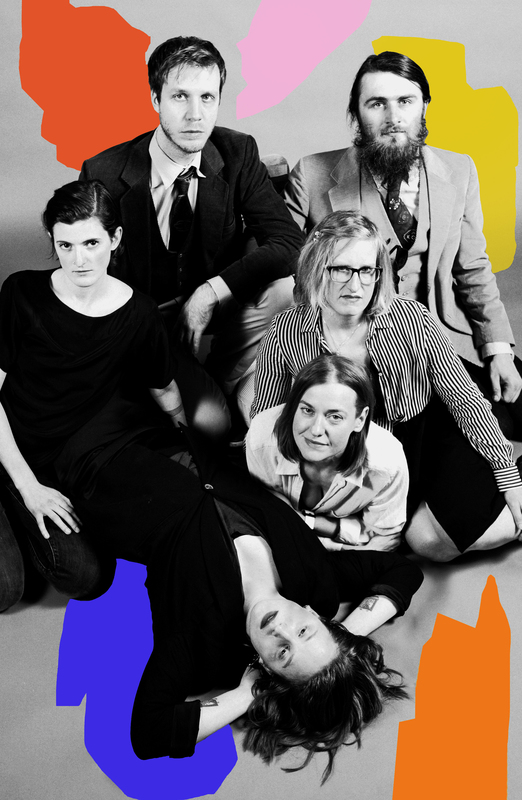 WAVY V (pronounced “way-vee vee”) is a six-piece chamber pop band based in Milwaukee. Their intricate, psychedelia-tinged arrangements take unexpected turns around multi-instrumental and vocal harmonies. The band is releasing their second 7-inch, “A”, the follow-up to the previously released “W”, on February 15th with a show at Anodyne on Bruce Street. Tune into WMSE’s Local/Live on Tuesday, February 12th to hear WAVY V’s latest songs before their big release show! WMSE.org to stream live or in the archives or simply tune your radio to 91.7 FM at the 6 o’clock hour.